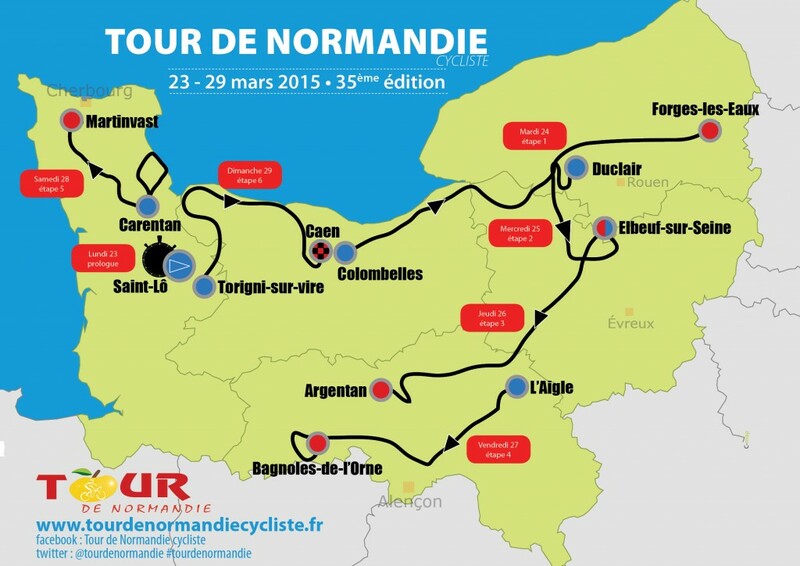 Tour of Normandy debut for Team Wiggins? French start on the cards for Bradley Wiggins's new squad. Team Wiggins’s racing debut is likely to take place at March’s Tour of Normandy, Cycling Weekly understands. Although still subject to confirmation, a source today told CW that the seven-day race – which takes places from March 23-29 and is ranked at 2.2 level by the UCI – will be the team’s first competitive outing. British riders have achieved success in recent editions of the race: Ian Wilkinson and Erick Rowsell won stages in Endura colours in 2012, while Tom Moses (Rapha Condor-JLT) and Dan McLay (Lotto-Belisol U23) did the same last year. The 2015 edition will start with a prologue in Saint-Lo; possibly good news for Team Wiggins rider Mark Christian, who was two seconds off winning a similar stage at the start of the 2011 race. Following Normandy, Team Wiggins is likely to compete in the inaugural Chorley Grand Prix [April 4] opening round of this year’s British Cycling Elite Road Series. Should they materialise, both race appearances will be without Bradley Wiggins: he is contracted to Team Sky until the end of April, and will not race in the colours of the team that bears his name until June at the earliest, as stipulated by UCI rules.